14-Mar-2017. We're at the South Africa conference right now! Come and find us on Stand D21. 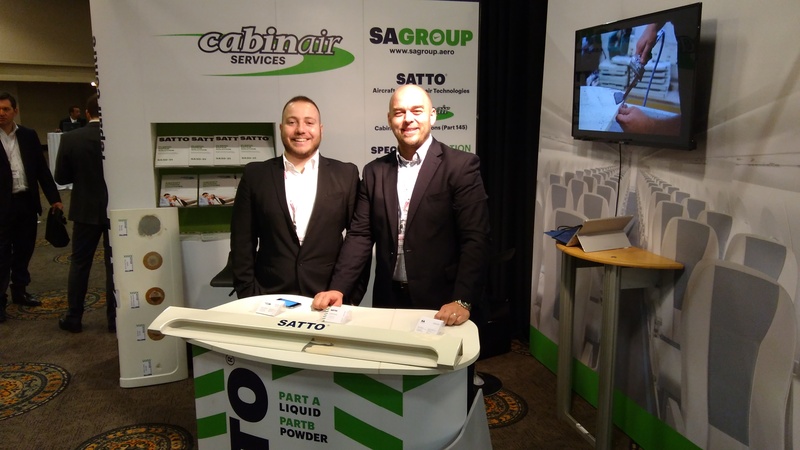 Find out all about SA Group and the Group companies: Specialist Aviation Spares, Cabinair Services, 365 Aero and SATTO and how we can offer a comprehensive package to keep your aircraft flying.